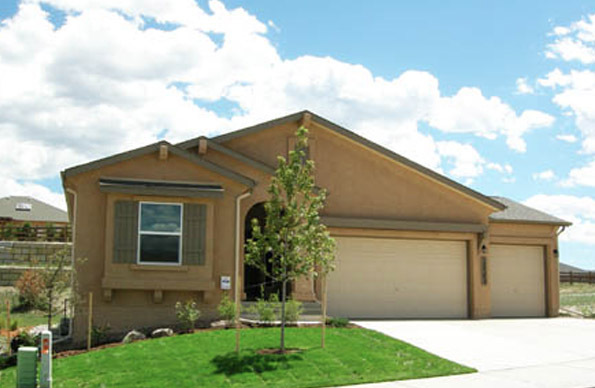 Home \ Berthoud Colorado siding experts. In beautiful Berthoud Colorado, just north of the Little Thompson River, residents main investment is frequently their homes. So when it comes time to purchase new siding for those homes, Berthoud residents take it seriously. They want expert advice, expert service, and expert installation. And once their new home siding has been installed, they want to admire it for years to come, with as little maintenance as humanly possible. Well, we don’t blame them! At Colorado Siding, our fifteen years of siding experience tells us that they are correct in every way. Siding is a major purchase. Of course you want your home to look beautiful and well cared for. You want it to be protected from the elements, which is the main purpose of siding. And you want it to hold up to Berthoud’s sometimes dramatic climate extremes with durability and beauty. So which is the best siding currently on the market to stand up to Colorado’s climate extremes? And which siding will give you the look you most covet for your Berthoud home, in the colors you like and the style you want? For many Berthoud homeowners, siding will be a once in a lifetime purchase. Many of our customers have various questions and concerns that they want answered by experts. With out thousands of siding jobs up and down the Front Range, we hope you will consider us your Berthoud Colorado siding experts. We are here to answer any questions, explain your choices, show you fabulous color palletes and modern sustainable materials that closely mimic the look of traditional cedar shingles. What do you need to know about siding before you can purchase the best quality siding for your home? Today, the most commonly installed home siding in Berthoud is probably vinyl. It has a lot of advantages: it’s cost effective, comes in gorgeous colors, and is quite durable. Of course, many of our Berthoud clients still like traditional wood. And many more have not even heard of the new kid on the block: fiber cement siding which took the building and developer world by storm about twenty five years ago, with its unparalleled durability, array of styles, and non-flammable qualities. For the top quality siding and customer service in the beautiful town of Berthoud, please contact us today.